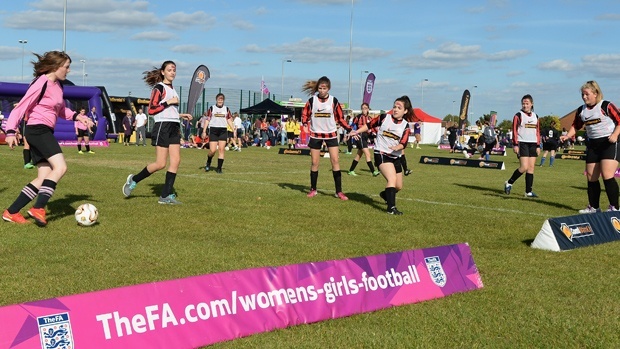 More than 16,000 female players took part in FA Girls’ Football Week this month - more than triple the original target. 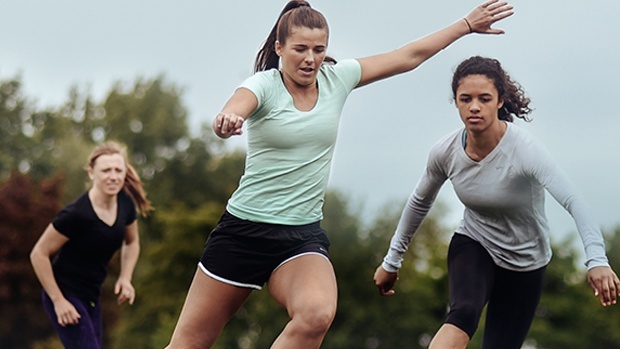 The Football Association has launched Girls’ Football Week in a bid to encourage more schools, colleges and universities to run female-specific football sessions. 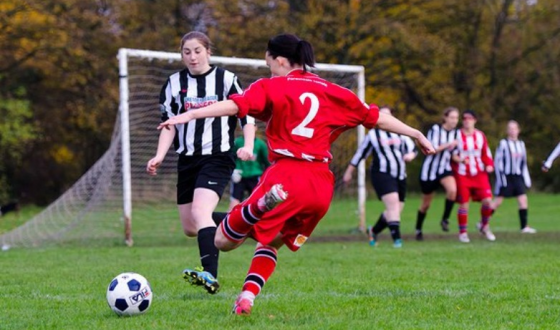 Lionesses' World Cup adventure provides opportunity to build a legacy that must not be spurned. 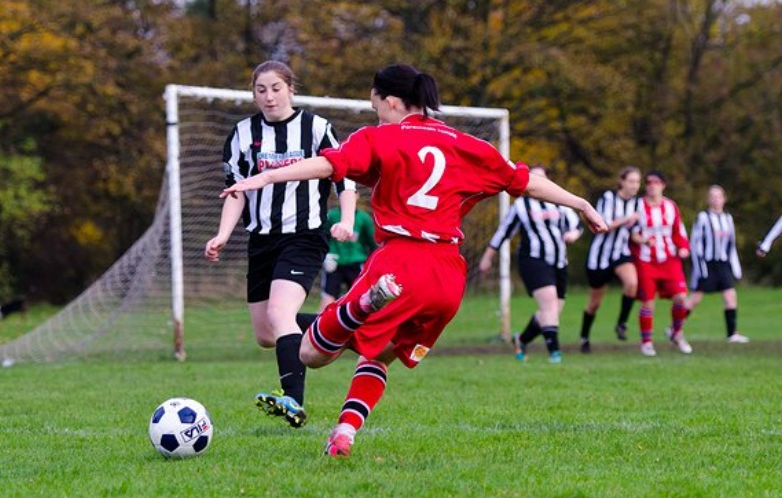 New campaign aims to shatter lingering preconceptions about women’s and girl’s football. 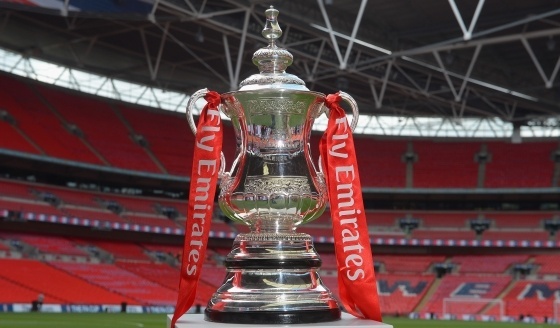 Wembley Stadium. 31 July 2012. The Olympic Games. 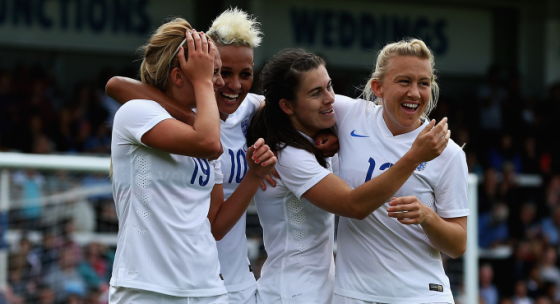 Great Britain 1 - 0 Brazil. 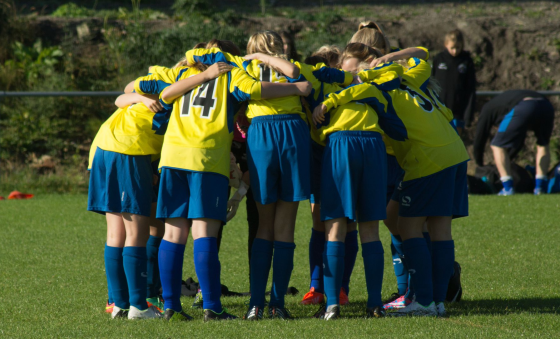 Boys and girls in England will be able to play football in the same teams up to under-18s level next season, after the Football Association raised the age limit this week. 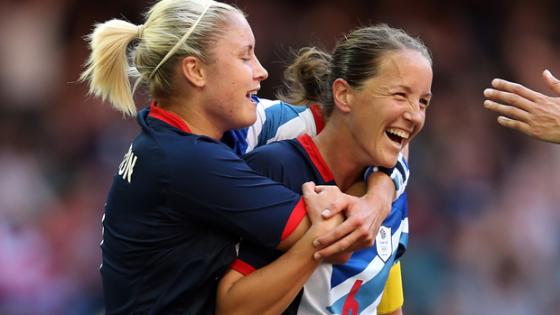 Casey Stoney has been celebrating the positive change in women's football during her 117-cap England career.